Finding the best options trading platform for beginners is no easy task. As an options trader, the options trading platform you choose is sort of like the choice in operating systems you unwittingly make when you buy a computer. Once you buy a computer, you’re stuck with the operating system that the computer comes with. You can’t exactly change it. Options trading platforms sort of work the same way. Once you choose a broker, you’re pretty much stuck with whatever trading platforms they provide. Although the look and feel will be different, the purpose of an options trading platform is to connect you, the trader, to the market. 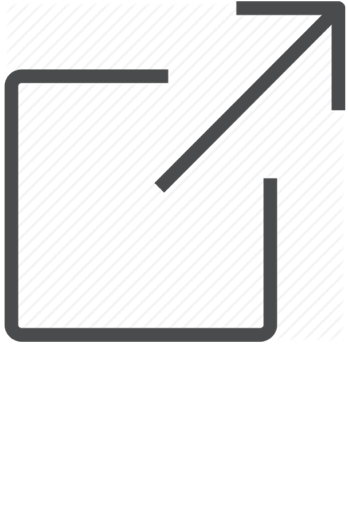 But you still need to be able to quickly send, modify, and cancel orders without difficulty. 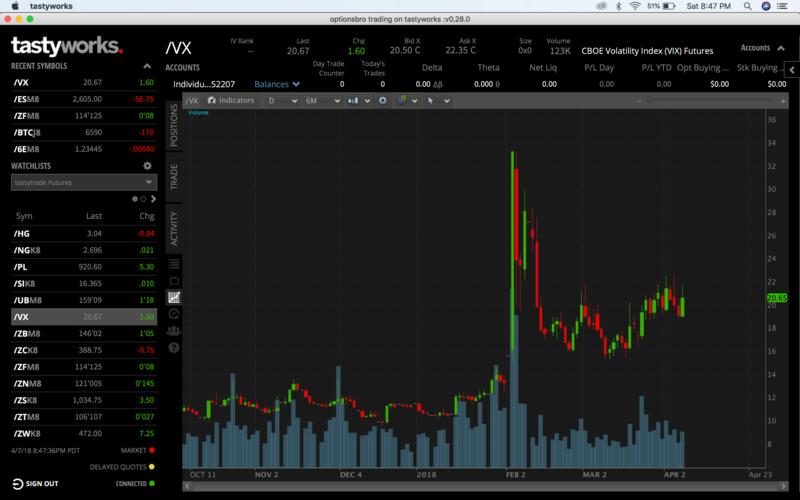 You also need to be able to scan the market according to things like volatility and volume, but you also need to be able analyze the potential profit/loss of any given options trade. Good options trading platforms accomplish all of this, but great options trading platforms accomplish these tasks and are paired with a helpful 24/7 customer service team that’s ready to answer all of your questions, should you have them. In 2018, the options broker that has the lowest commissions and offers an options trading platform that checks all of these boxes is Ally Invest. 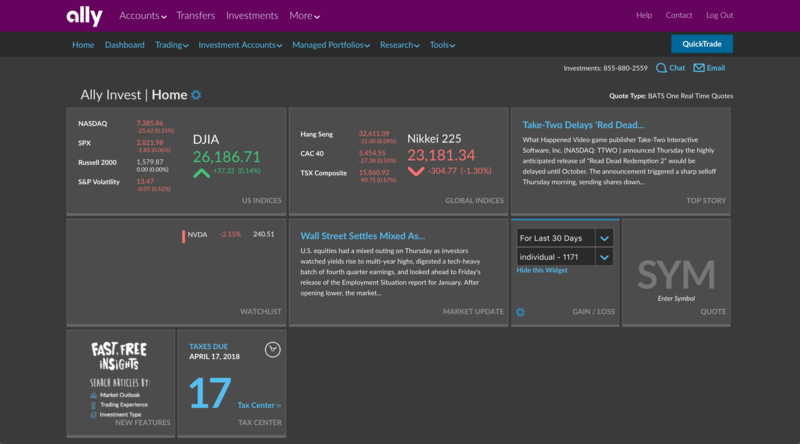 When Ally Invest acquired TradeKing and adopted their options trading software, they matched robust options analytic tools with deeply discounted commissions and 24/7 customer service. It’s the perfect marriage. 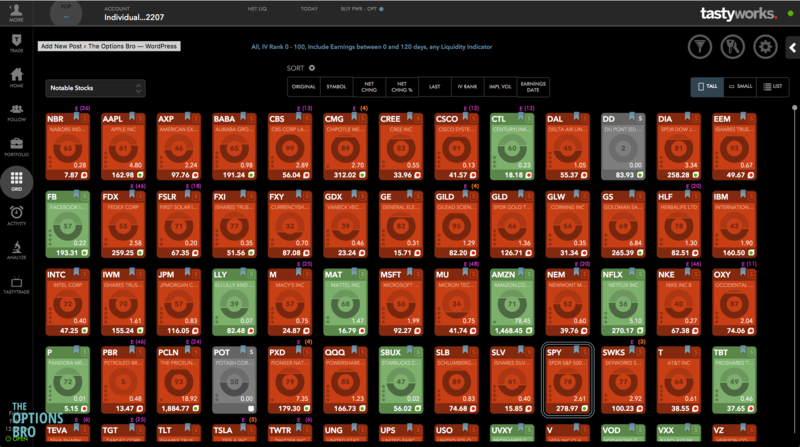 Ally’s TradeKing Live platform is fully customizable, browser-based, and packed full of powerful tools for options traders. The bottom line is, it’s free, easy to use, and Ally’s customer service is standing by 24/7 to help if you have any issues. With Ally’s acquisition of TradeKing, excellent trading software is now paired with 24/7 customer service and ultra-low pricing. Among the online options brokers that offer 24/7 customer service, Ally Invest has the lowest commissions and fees. See the full Ally Invest review. The management team at tastyworks is no stranger to options trading. And their options trading platforms are indicative of that. 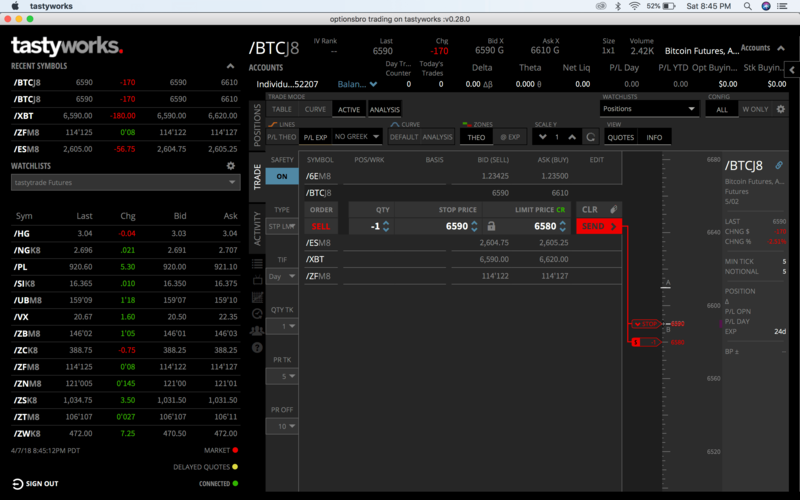 With years of experience as options market makers, the team at tastyworks developed one of the best options trading platform for beginners on the market today. 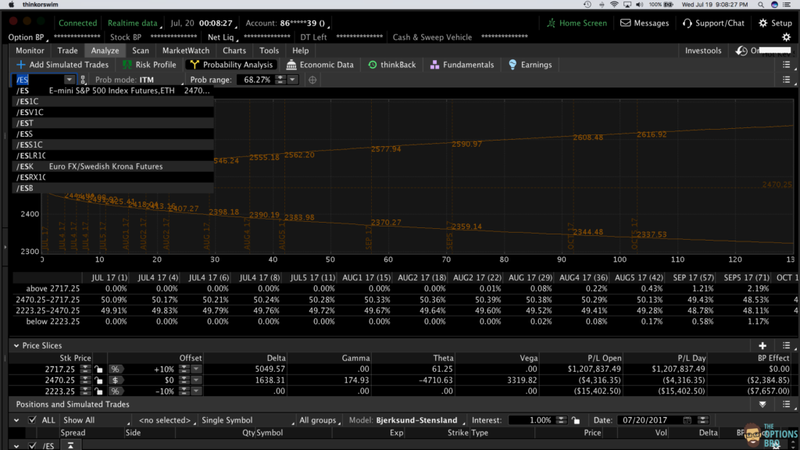 We say “on the market,” but tastyworks’ software is 100% free, of course. 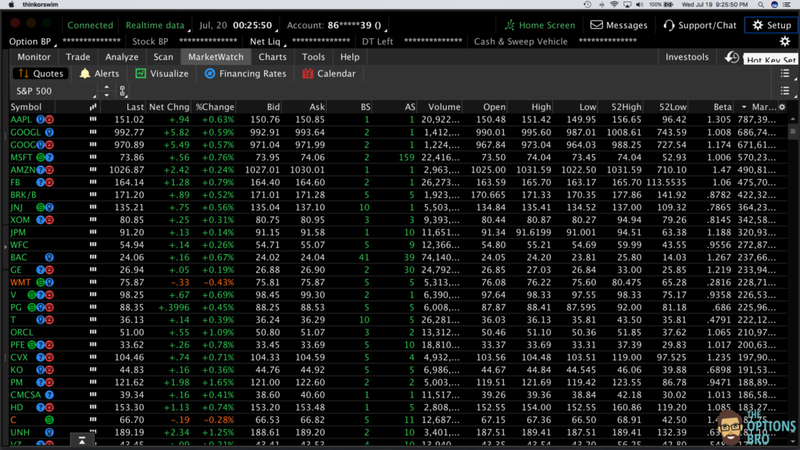 tastyworks is a brokerage for the active options trader, and their low pricing and options-specific trading software are indicative of that. 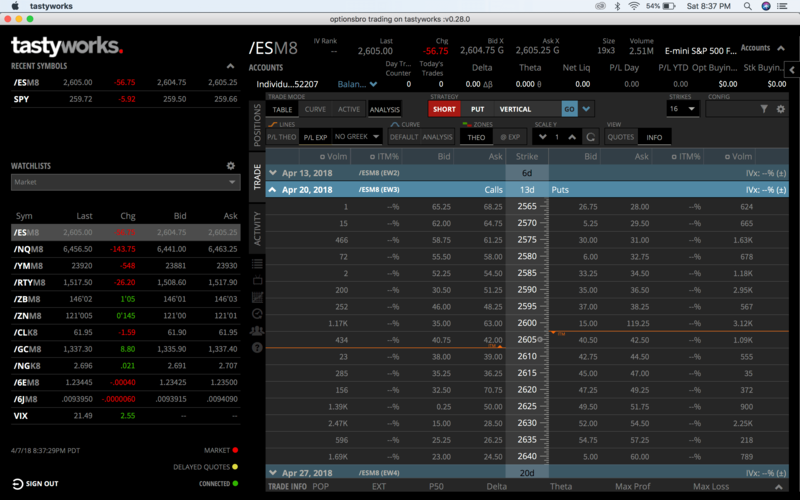 Their trading software is second to none, and all closing options and stock trades are free. tastyworks is currently offering a promotion for options traders: New for 2018! 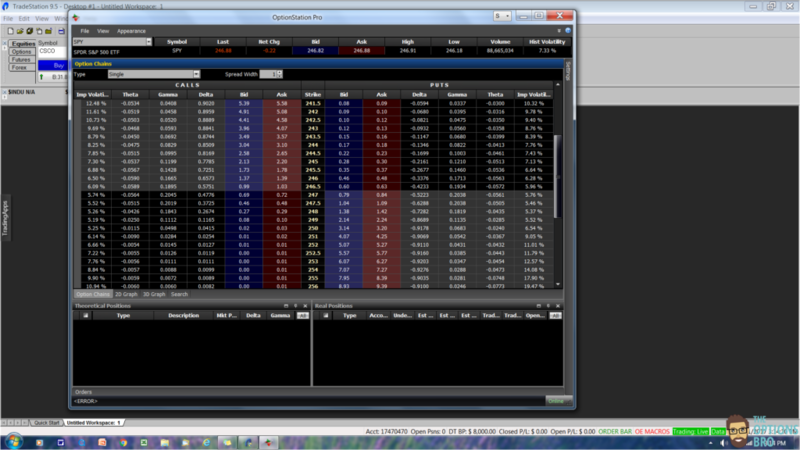 Commissions on Equity Options Trades Capped at $10 Per Leg! 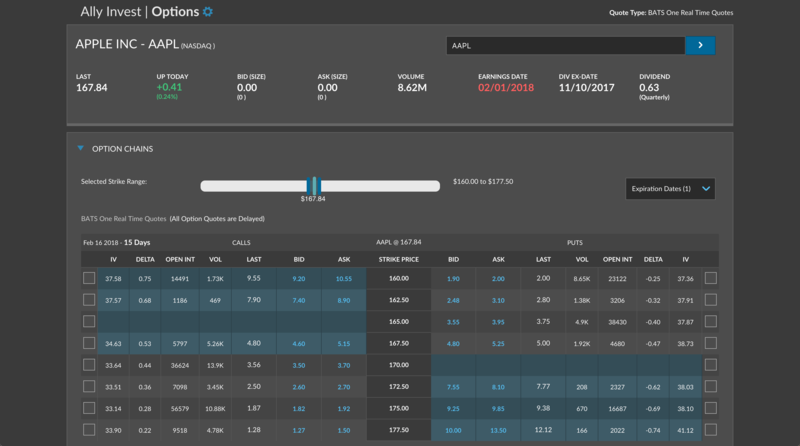 Although it may not be the best platform for a first-time options trader, OptionStation Pro is a highly advanced piece of downloadable software. 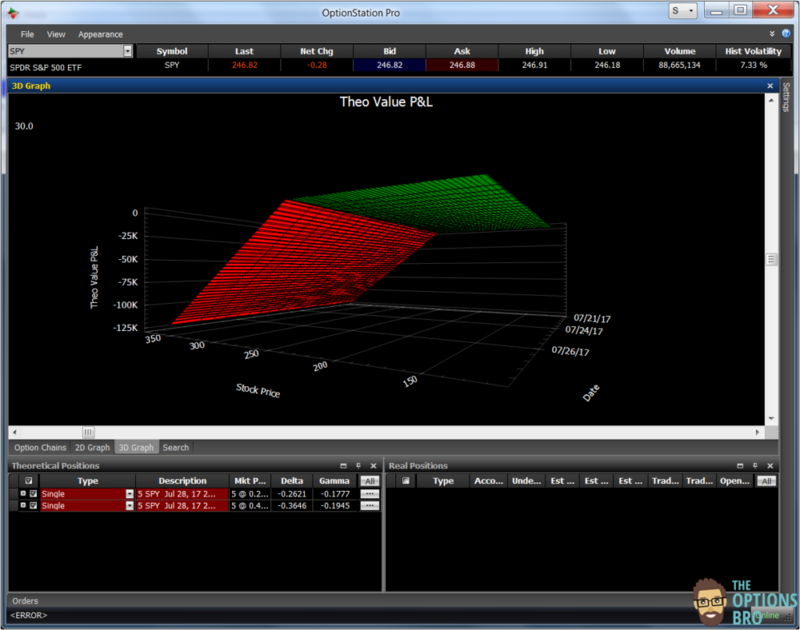 Options traders can create 3-d models of options trades to model options pricing and hypothesize profits and losses. 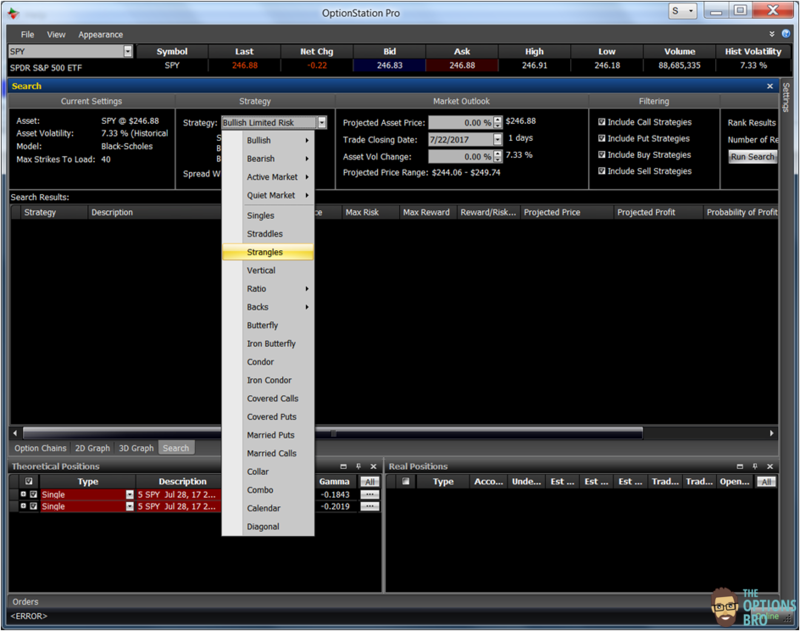 OptionStation Pro is PC compatible only. Firstrade is a barebones deep discount options broker that offers a solid web-based options trading platform for beginners. 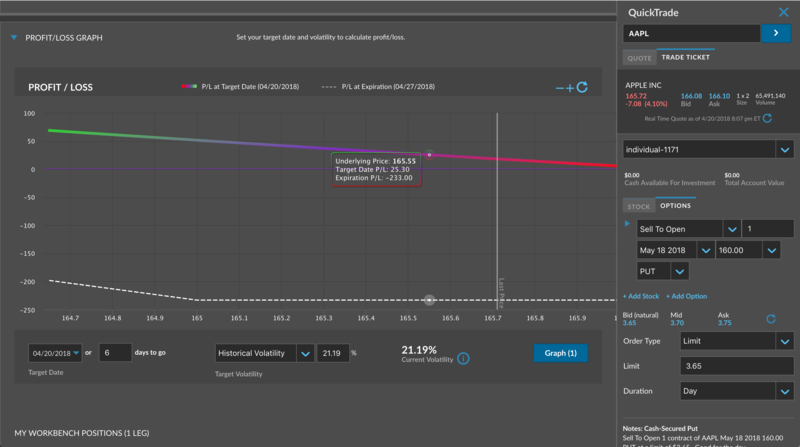 Options Wizard lets traders analyze and trade complex options trading strategies, like vertical credit spreads, with only a few clicks. 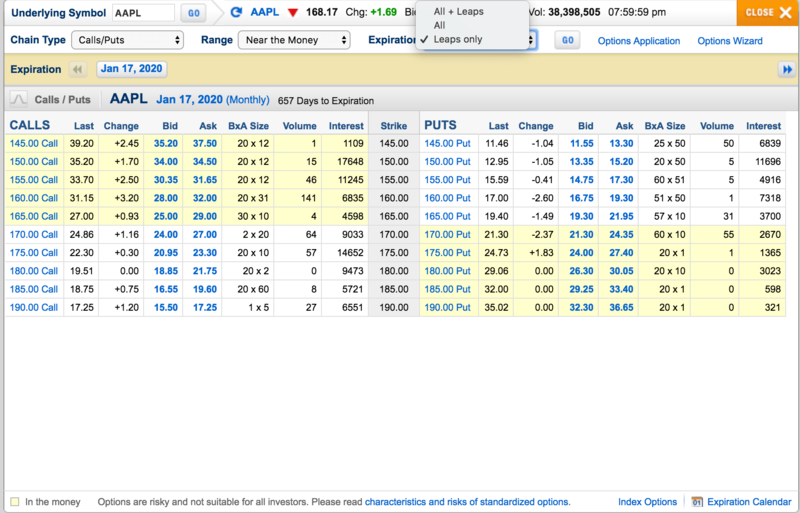 Useful options analysis tool to trade strategies and project P/L. 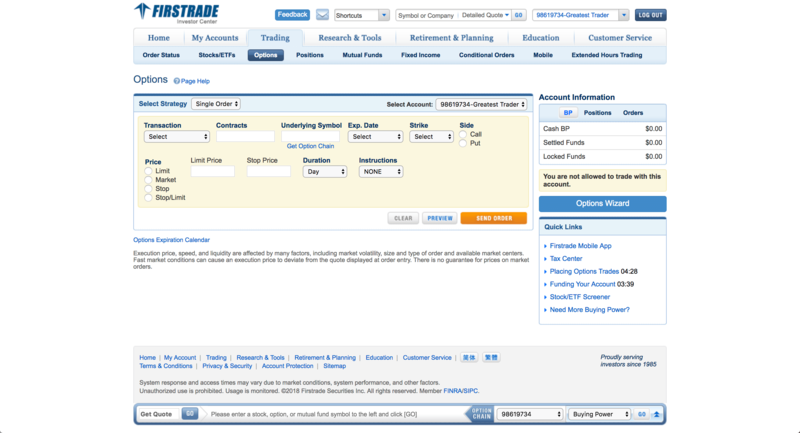 Firstrade is a deep-discount online broker that recently slashed their pricing for options. It’s hard to go wrong with pricing of $0.50 per contract. 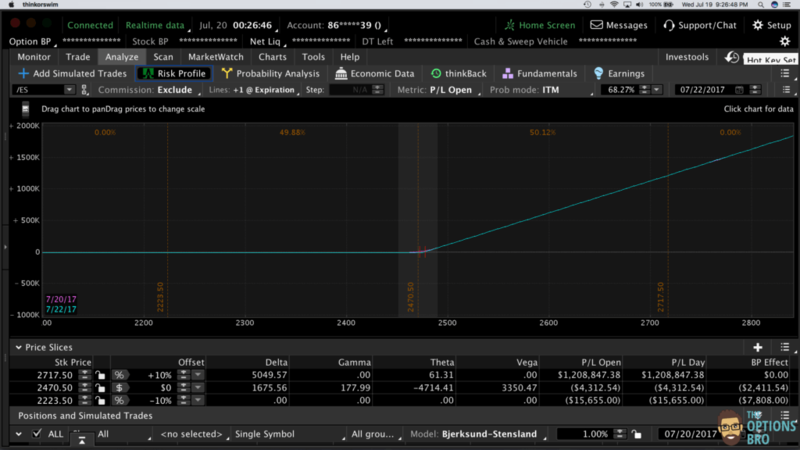 TD Ameritrade has long set the standard for options trading platforms, but during repeated recent, tests we have found their flagship platform, thinkorswim, freezes and lags at the absolute worst possible times. 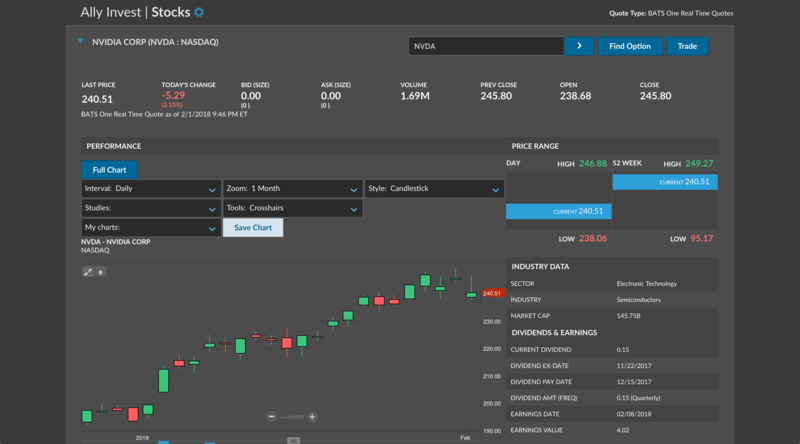 Although thinkorswim is compatible with Macs and PCs, and TD provides plenty of educational tutorials on how to use the platform, TD still can’t seem to figure out how to stream real-time quotes to millions of users without bogging down the platform. It doesn’t come cheap, but TD Ameritrade offers great options trading with 24/7 customer service. The fees TD Ameritrade charges are among the highest in the industry. 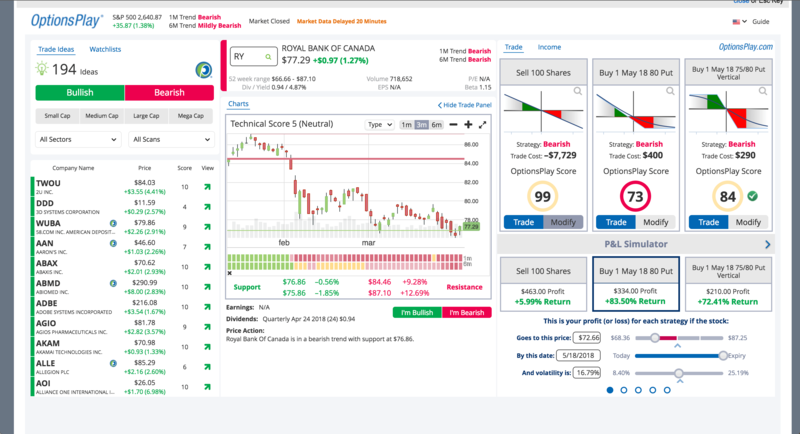 See the full TD Ameritrade review. At the end of the day, it hard to go wrong with the options trading platform offered by Ally Invest. With the lowest fees in the industry, round-the-clock customer support, and an easy-to-use options trading interface, what more could you ask for? Unlike TD Ameritrade’s thinkorswim platform, Ally’s platform has never frozen on us during testing. Simply put, it’s simple, effective, and doesn’t cost a dime.